“Reserves in dollar terms have grown by well around 20 percent in the first five-and-a-half months of this fiscal year alone,” said an NRB source. They grew by a meager 6 percent in the last six months of 2010/11. Amid higher imports growth and low remittances receipt, Nepal´s foreign currency reserves in post-2008 global financial crisis was between US$ 3.4 billion and US$ 3.7 billion till last fiscal year. But since September 2011, reserves have surpassed the US$ 4-billion mark. The central bank attributed the situation to a strong rebound in remittances receipt, tourism and exports income. “If you compare the reserves in terms of Nepali rupee, our total foreign exchange holding has grown by well over Rs 100 billion since mid-July 2011 and touched Rs 377 billion in December end 2011,” confirmed Lila Prasad Sitaula, executive director of NRB Foreign Exchange Division. 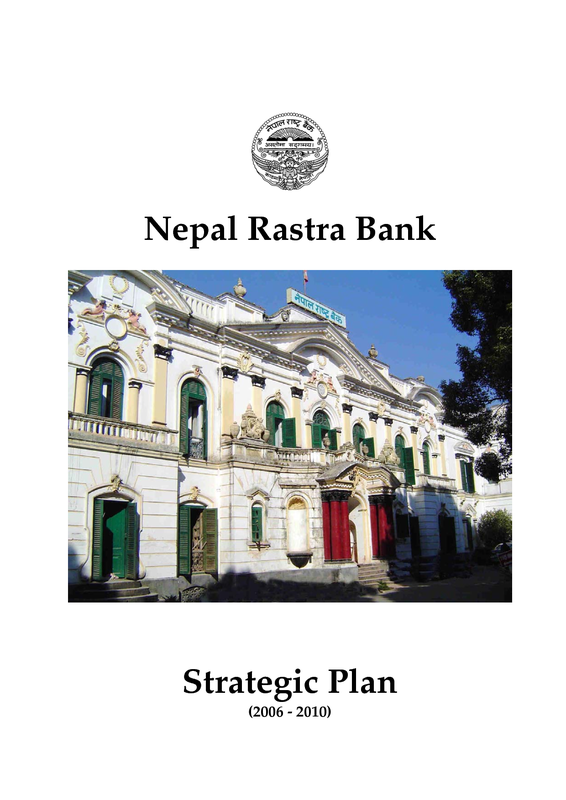 During the period Nepal received well over Rs 130 billion worth of foreign currency in remittances alone. “The figure is more than 34 percent up over the remittances that the country received between mid-July and December-end 2011,” added Sitaula. Nepal had received Rs 96.58 billion in remittances during the period. Though Nepal failed to realize the goal of 1 million tourists in Nepal Tourism Year 2011, NRB says the campaign did contribute the tourism income to grow by 37 percent during mid-July to December-end 2011. “That too had a lasting impact on the forex reserves of the country,” said the source. What also helped the country enjoy a sharp rise in foreign currency reserves is a double-digit growth in exports. According to NRB, Nepal´s export during the first five months of this fiscal year has grown by around 12 percent. Officials said such a strong forex reserve has created an environment whereby foreign investors can be tempted to invest in the country. Though a rise in foreign currency reserves is anticipated to step up money supply, causing inflation to rally, senior NRB officials said such a situation is unlikely as the central bank has been regularly intervening in the market and mopping up excess money.